Not just a barbeque aisle... a barbeque store! 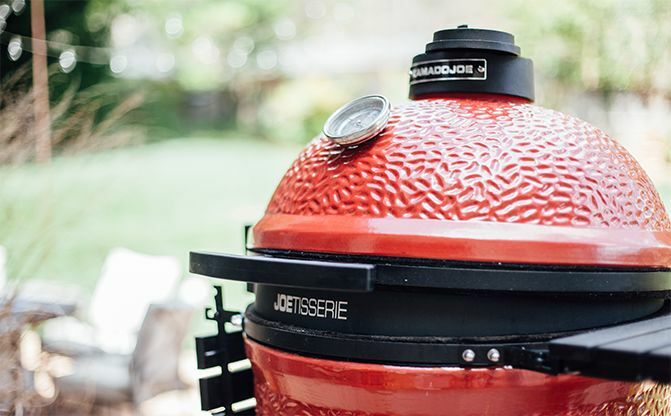 Kamado Joe was inspired to design and develop the world’s best ceramic cooker. Better quality. Smarter features. More innovative accessories. Crafted to perform better and last longer. That’s the simple, uncompromising quality standard that drives everything that Kamado Joe does—from design to production. 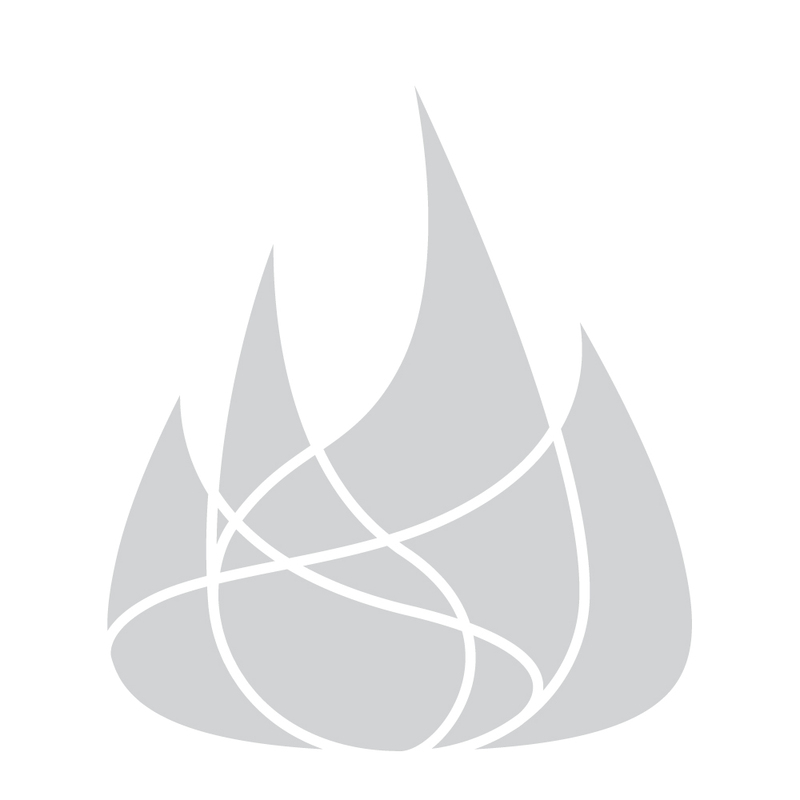 Their goal is simple: that each product bearing their name becomes a trusted part of exceptional grilling experiences. Barbeques Galore is the nation’s largest specialty retailer of grills and outdoor living products, established in the U.S. in 1980. We have retail stores concentrated throughout California, Nevada, Arizona, and Texas, where the sun shines often and outdoor living is a year-round indulgence. *Subject to credit approval. Minimum monthly payments required. Click here for details. © 2019 Grand Home Holdings.